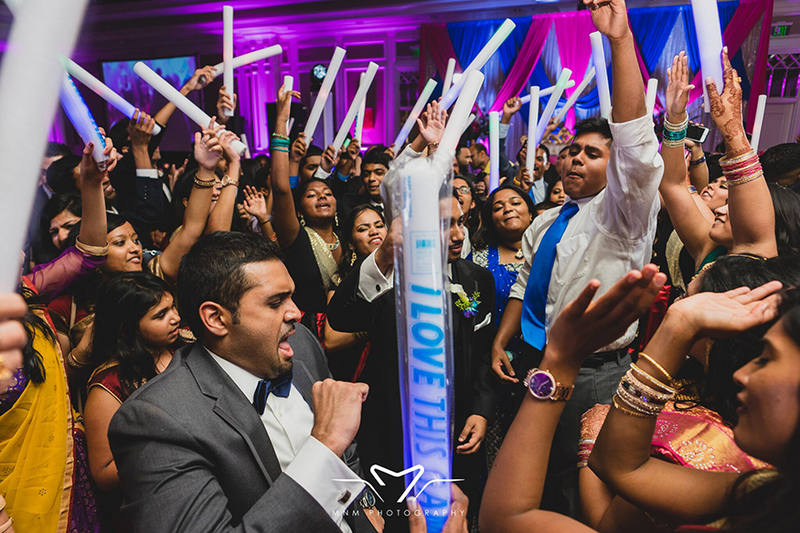 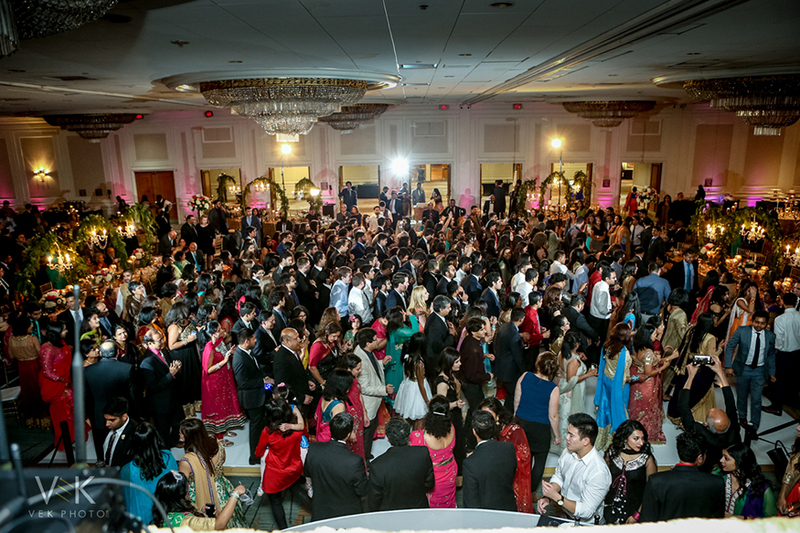 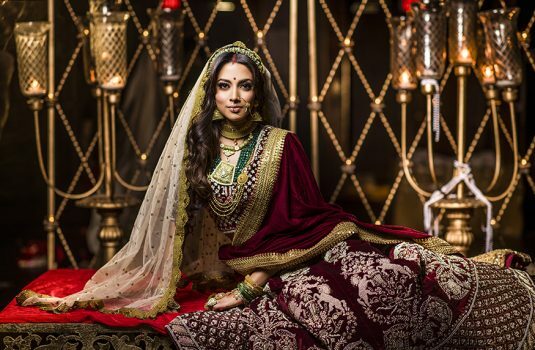 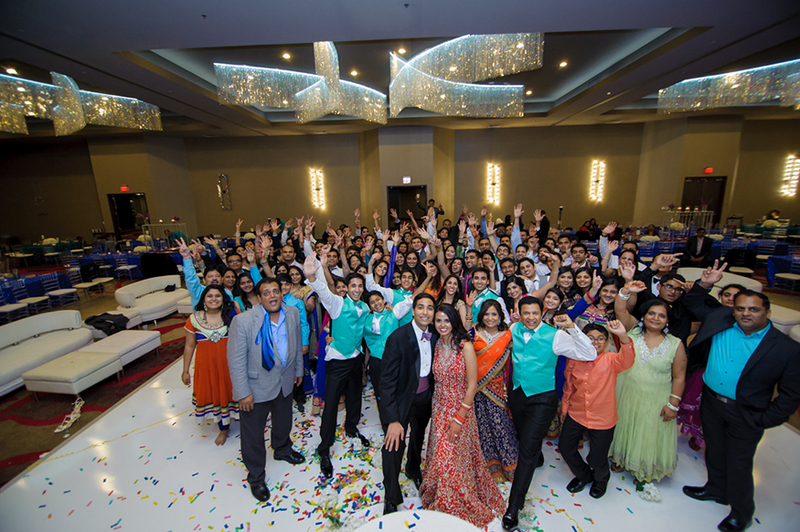 The DJ Riz Entertainment team has been in the South Asian wedding business for over 20 years. 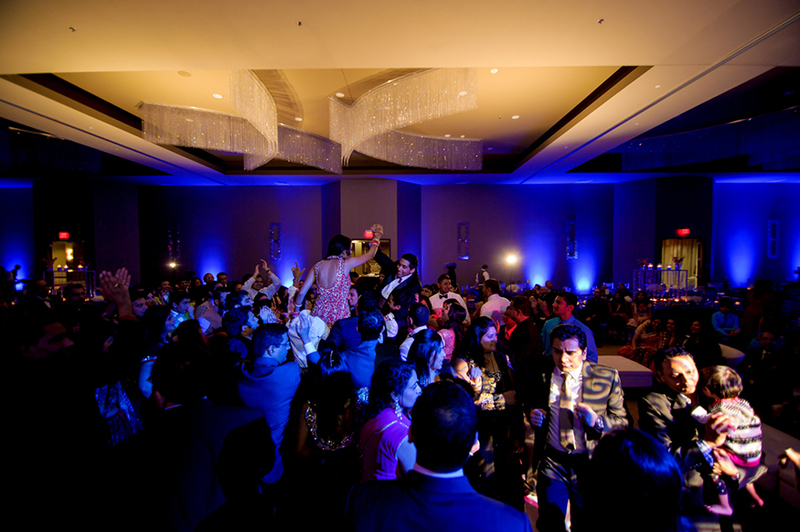 Our team of passionate DJs makes sure the couple, their families, and guests all leave ecstatic. 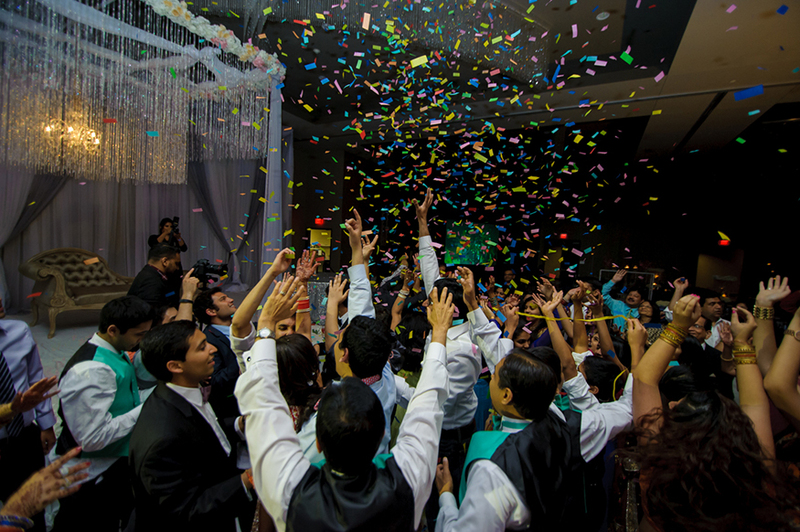 We enjoy making people celebrate each wedding in the way each couple envisioned. 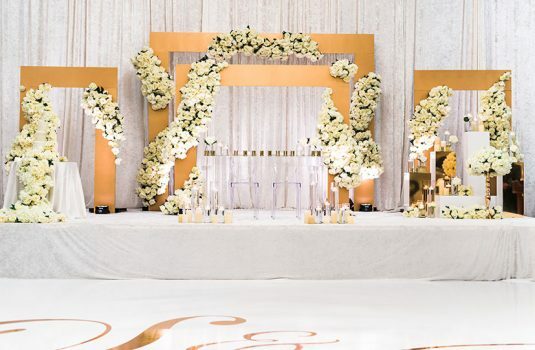 We don’t do cookie cutter weddings. 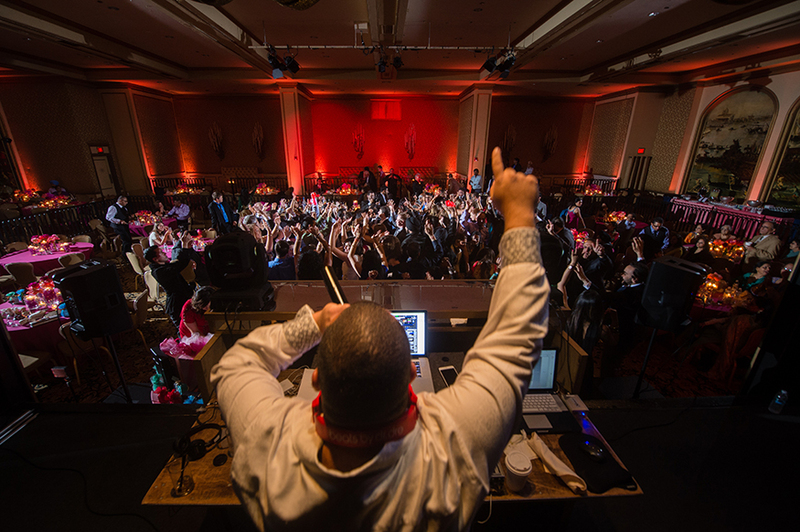 If you are looking for a DJ to play what was played at the last 10 weddings, we are not for you. 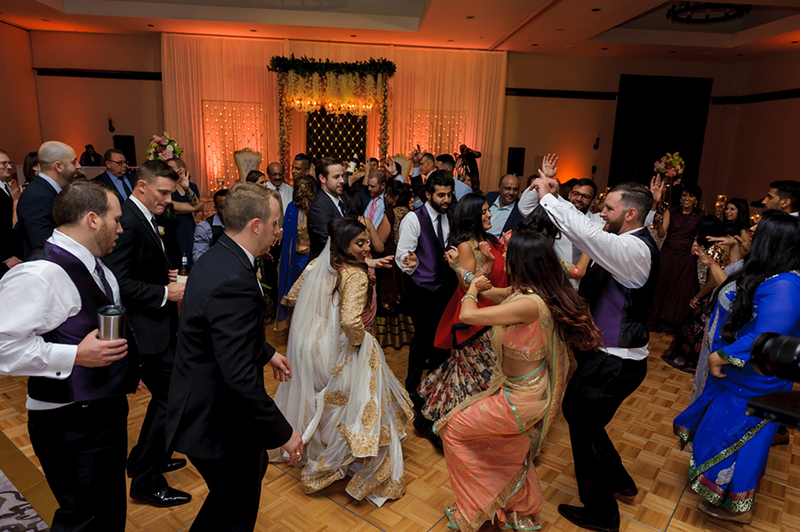 We build around our couple’s taste so they enjoy every moment and frequently say, “I love that song!” Your wedding should be personal, unique, and fun. 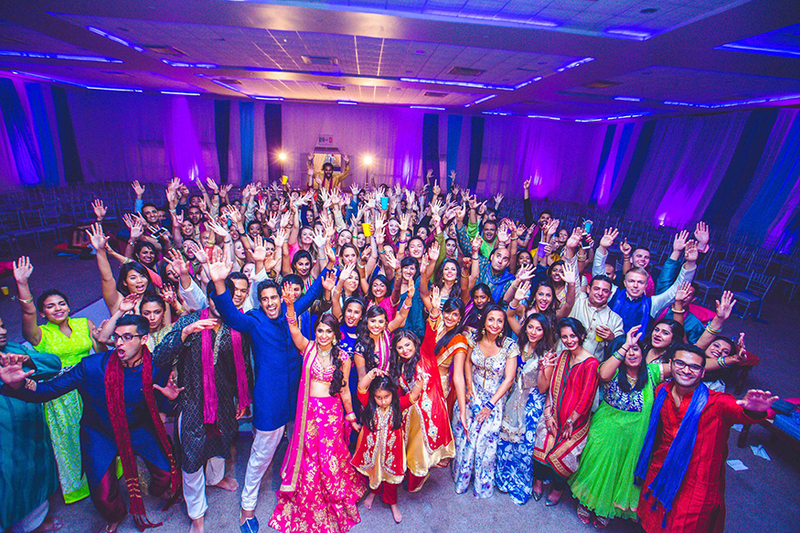 We are based in Dallas, Texas but travel around the world to DJ weddings. 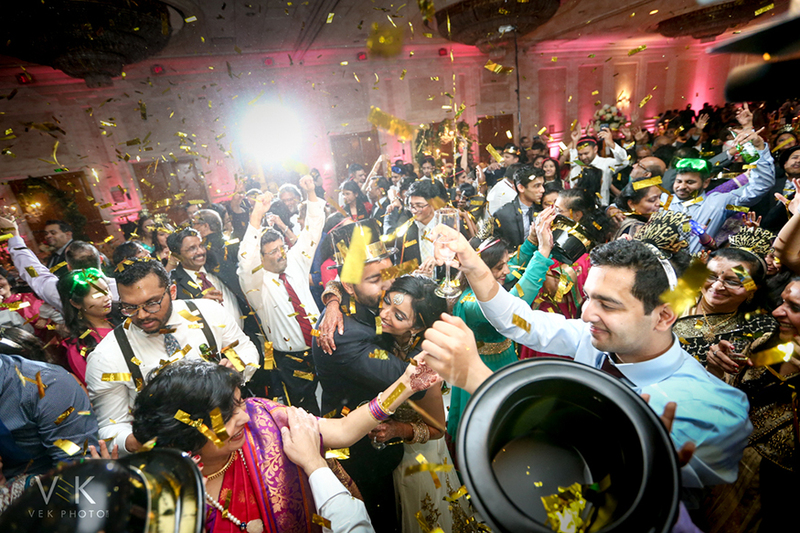 Wherever you want to celebrate, we will be happy to make the party happen. 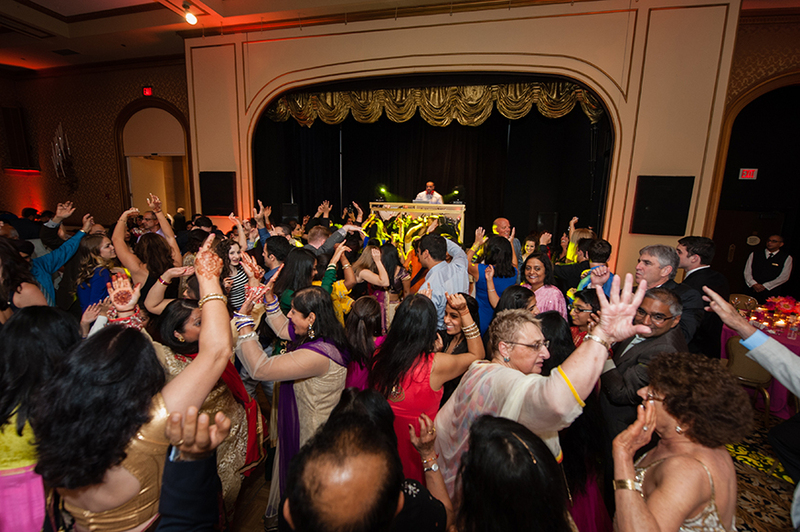 We manage every aspect of the entertainment for you including Sangeet, Garba, Mehndi, Baraats, Weddings, Receptions and all other cultural festivities. 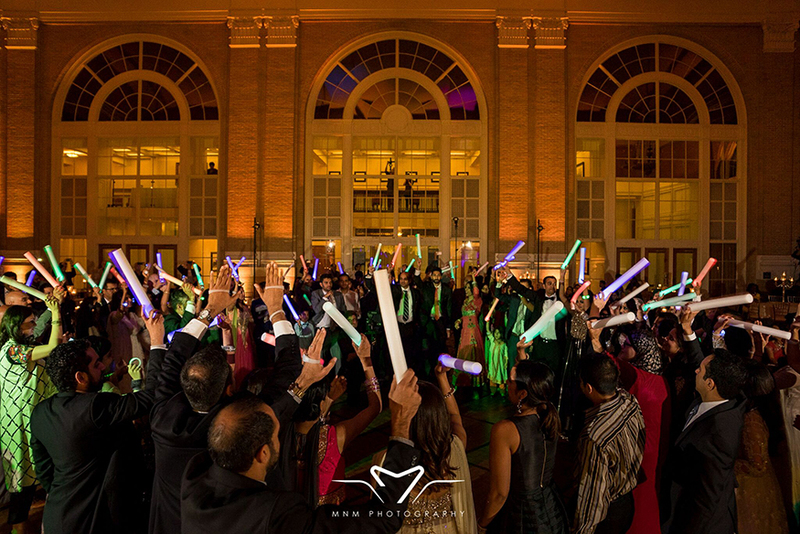 We will take care of the Uplights, Spotlights, Monograms, Sound, Projectors and Screens. 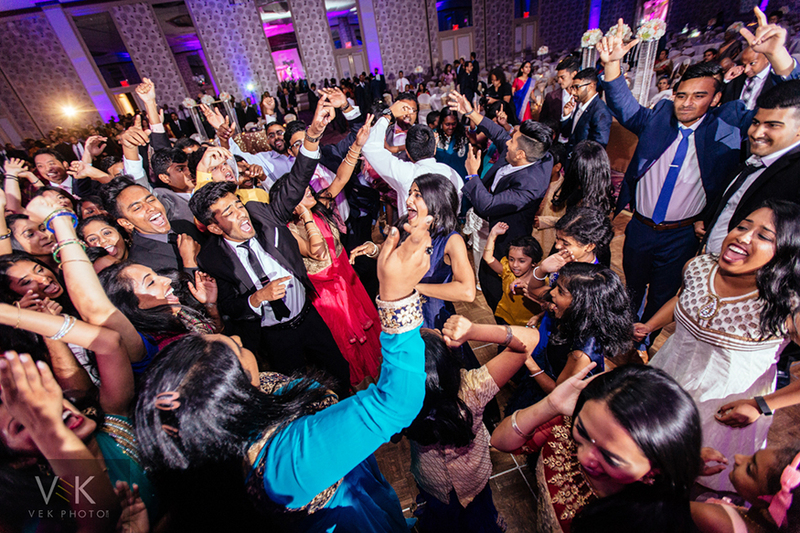 DJ Riz Entertainment is your one stop shop for all of your entertainment needs; let us make your wedding memorable with music and more!